This 6mm Titanium Wedding Band is crafted to perfection out of aerospace grade Titanium. 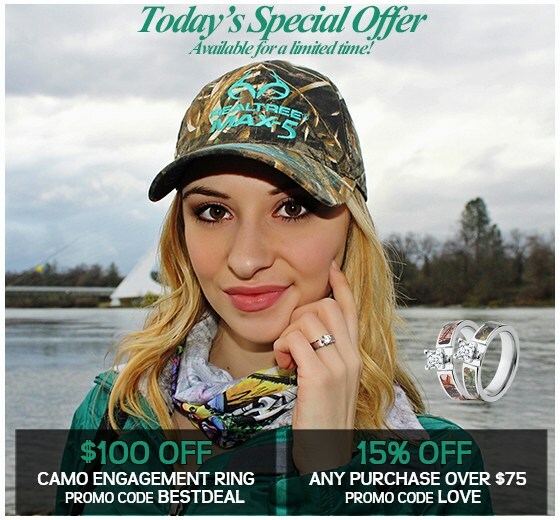 The stylish titanium ring has a rounded / domed profile with a raised center. In the center of the raised center there is one 1mm groove filled with solid 14k Yellow Gold. 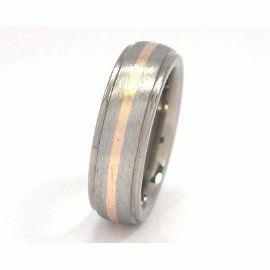 A stone finish perfectly finishes this titanium wedding ring. What is 46 + 5 = ?